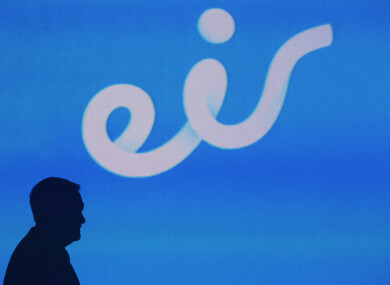 EIR HAS SAID that 37,000 of its customers have been affected by a data breach, but that their personal financial details had not been compromised. The company said that an unencrypted laptop was stolen offsite on Sunday 12 August, containing the details. In a statement, the company said: “There is no evidence at this time that the data at risk has been used by a third party. Eir treats privacy and protection of all data extremely seriously and our policy is that all company laptops should be encrypted as well as password protected. In this case the laptop had been decrypted by a faulty security update the previous working day, which had affected a subset of our laptops and was subsequently resolved. Email “37,000 Eir customers affected by data breach after laptop stolen”. Feedback on “37,000 Eir customers affected by data breach after laptop stolen”.